department stores, Loft, Ida Ryogokudo. 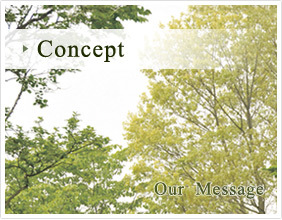 H+B Life Science Co., Ltd.
Our domestic business mainly consists of mail-order and shop sales, while distributing to drug /variety stores all over Japan and also by internet. “MUTENKA TSUSHIN”, the monthly catalog, being sent to all registered customers, is the biggest sales tool, while being the important textbook of beauty and health. 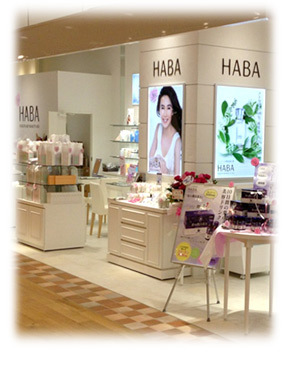 We have more than seventy HABA shops in Japan, located in reputed department stores, famous shopping malls, etc. to communicate directly with customers. Having call centers to receive orders and to provide beauty consultation on the phone, we have set up the satisfactory customer service system so that we can deliver our beauty theory and right product knowledge to all who want to learn for their beauty and health. 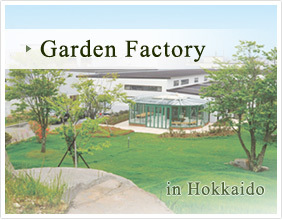 We have also established two delivery centers in East/West of Japan to fulfill quick delivery requirements by customers. 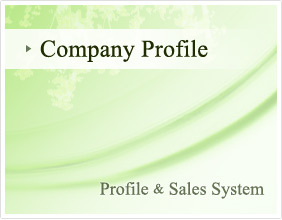 Our service has been upgraded to satisfy our valuable customers and will still try to improve in future.